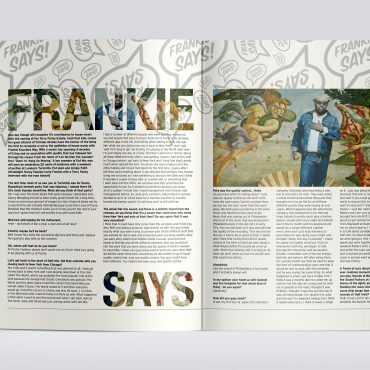 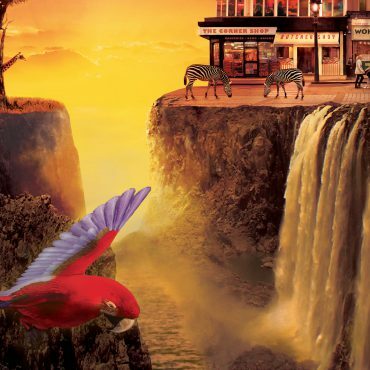 London and New York design studio for art direction, branding and campaigns across media, music and luxury brands. 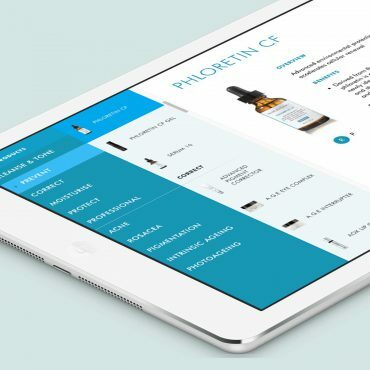 Concept and design for Skinceuticals iPad app, to be used by their sales teams to highlight ranges and new products. 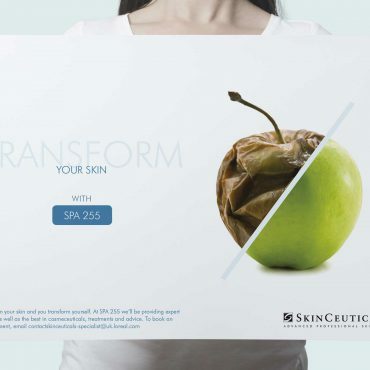 Concept, copy and art direction for this Skinceuticals event. 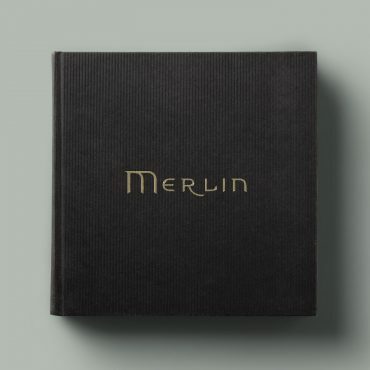 Art direction and design for a book to celebrate five series of the TV series Merlin, from FremantleMedia and Shine Productions. 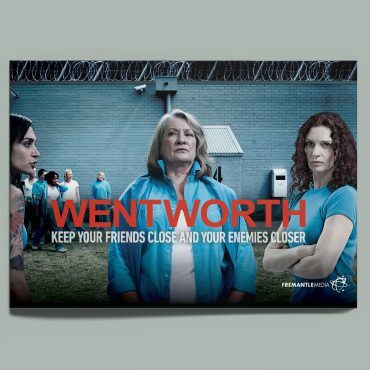 Campaign branding for FremantleMedia’s launch of Wentworth, the remake of the classic Prisoner TV show. 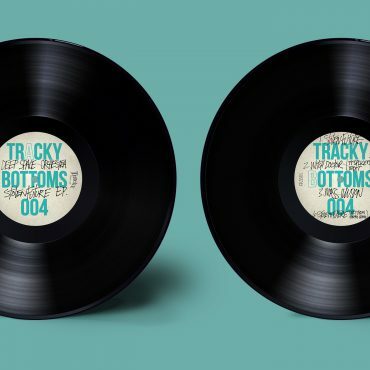 Concept and art direction for this London based re-edit label Tracky Bottoms.